While filing for a visa application, many petitioners are not exactly clear about the difference between ESTA and the B-1 Business visa. This can create a lot of complications for you later on, especially if you are not sure about how long you are planning to stay in the U.S. This is one of the reasons why such individuals are advised to do their homework and find out as much as they can to ensure everything is in line with the purpose of their visit. If you too are not clear about the difference between ESTA and the B-1 Business visa, here is everything you need to know about them. The B-1 visa gives individuals the ability to enter the U.S. for business related activities for a limited amount of time. It is the perfect visa program for individuals who wish to engage in independent research projects, consult with other business associates or even attend educational, scientific or business conferences. A B-1 business visa holder is allowed to reside in the U.S. for six months at maximum. Additionally, their stay cannot exceed a year and is determined prior to entering the U.S. by the respective official present at the airport. As for the process, it is quite straightforward. A letter of invitation is prepared by the USCIS along with purpose and dates of your visit. 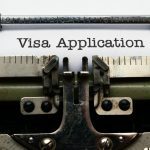 After receiving the letter, you will be required to attend an interview, which is to be scheduled by appointment at your local Consulate or U.S. Embassy upon which you will be granted a visa, if successful. The ESTA (Electronic System for Travel Authorization) program is simpler than the B-1 business visa. The USCIS grants aliens of participating countries to benefit from the Visa Waiver Program (VWP), which is essentially the opportunity to reside in the U.S. without a visa for no more than 90 days. If you are eligible, you will have to apply though the ESTA before you plan your trip. ESTA is the department that works under Customs and Border Protection along with the Department for Homeland Security. It is an automated web-based application that determines your eligibility to travel to the U.S. for business or tourism related activities. 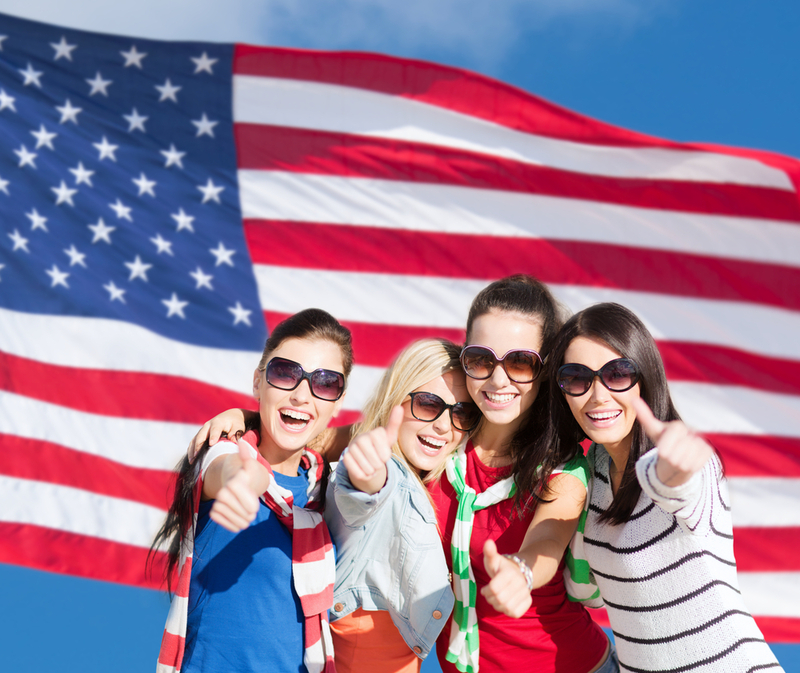 You are required to apply for ESTA at least 72 hours before you leave for the U.S. The approval being granted lasts for two years or until your passport expires. Additionally, you will need to make a payment of $14 ($10 as authorization fee and $4 as processing fee), which has to be via debit or credit card. You can verify the status of your application at any given time through the ESTA website. Now that you are clear about the difference between the B-1 business visa and ESTA, you will be able to make an effective decision that suits the purpose of your trip to the U.S. This further ensures you do not end up spending a lot of money or time than what is actually required.